At StratoMemorials, we know that memorializing your loved-one after their death is a difficult, yet sentimental task. Today, half of all decedents and loved-ones choose cremation as the preferred choice for their earthly remains. 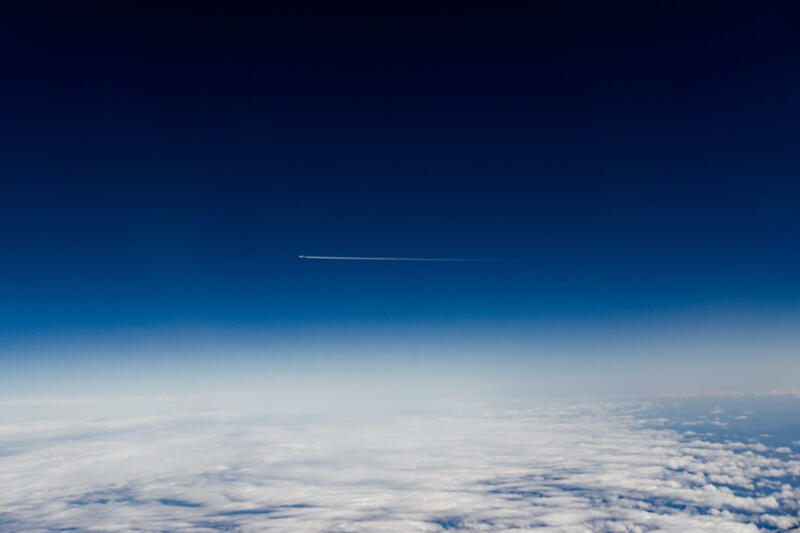 Scattering of cremated remains in a place and fashion that commemorates the life and memory of your loved-one is a task that can give a memorable send off for that person. During the warmer months, butterflies can be purchased to add a special touch to your loved one’s memorial or funeral service. The Monarch butterfly is nature’s ultimate symbol of change, transformation and beauty. They can be released all at once or one at a time after shared stories. 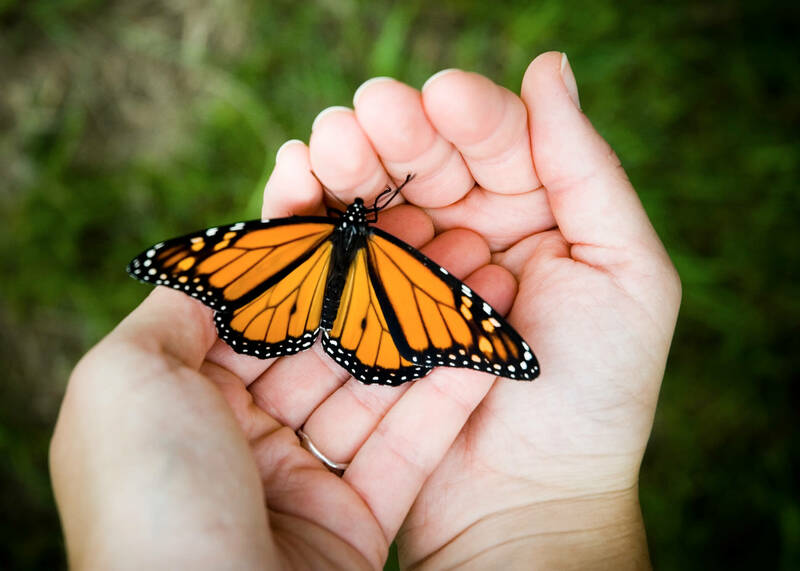 Releasing live butterflies is a unique way to honor and remember them. One way to add a unique touch to your loved one’s funeral is by releasing doves. For centuries, doves have symbolized the Holy Spirit, love, peace, hope and the soul. 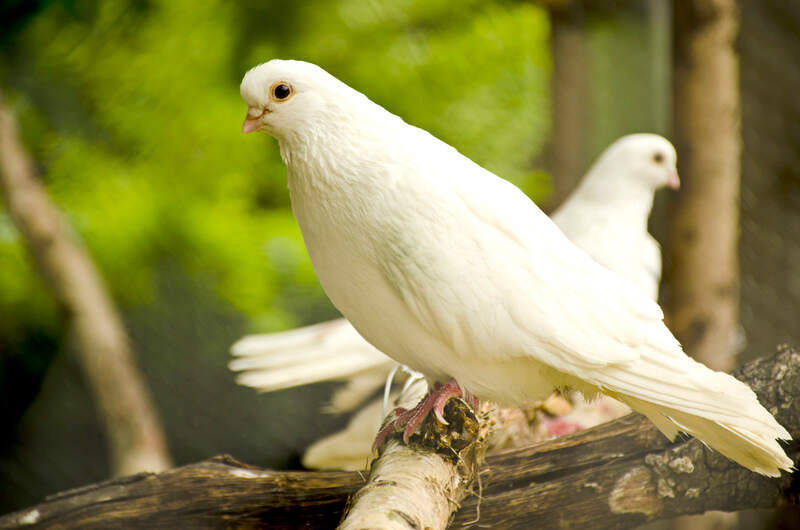 The releasing of doves at funerals is quickly becoming a popular way of adding a uplifting event to your loved one’s memorial or funeral service. 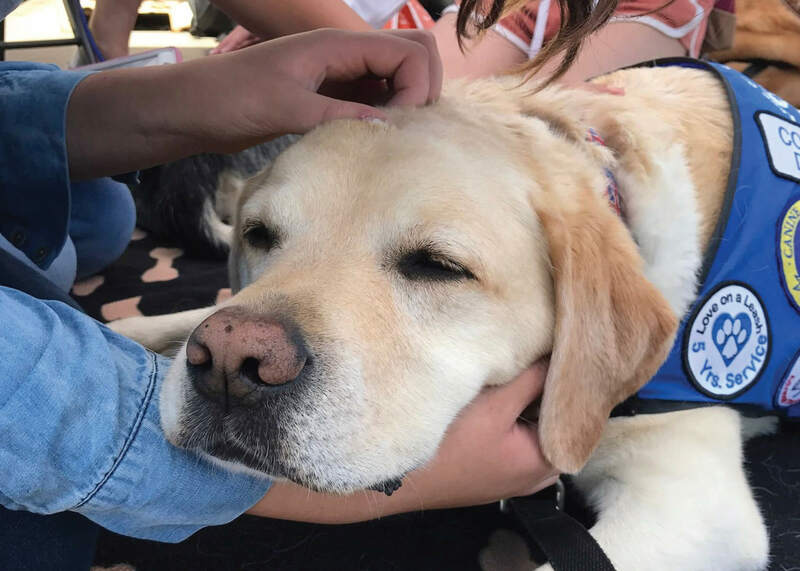 In 2017, Hayworth-Miller Funeral Homes partnered with Love on a Leash® to offer the comforting option of therapy dogs. Trained therapy pets and their handlers are available to visit with our families upon request and free of charge.